In our clearance section as the auto filtration on this fryer doesn’t work. Oil can still be drained and manually returned to the fryer pans. This is still a high efficiency electric fryer with 2 wells and integrated chip scuttle. 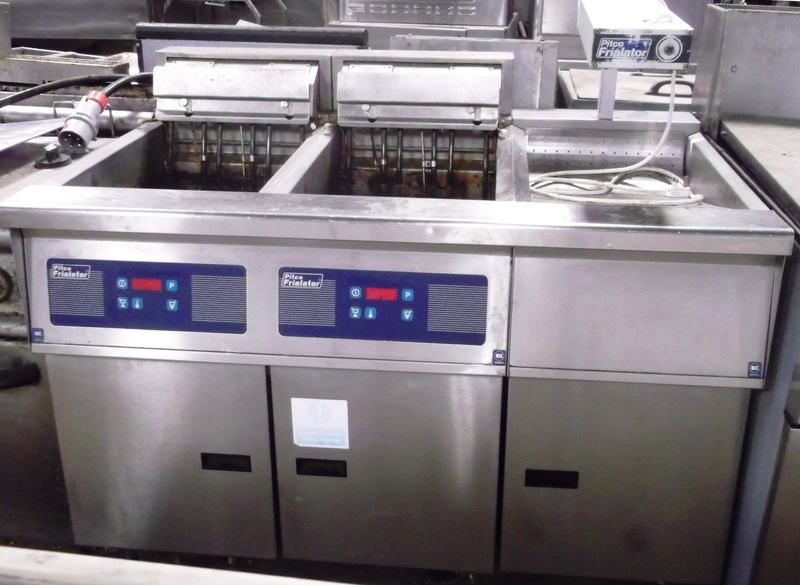 Its key asset is its rapid heat up and temperature recovery making it ideal for large batch frying of frozen food items. 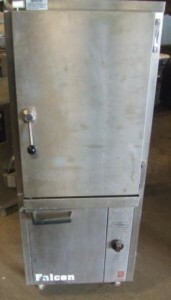 The chip sciuttle makes it ideal for the busiest fast food kitchen. Each well is indivdually digital controlled. 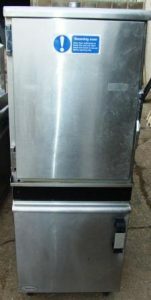 In very good condition and working perfectly, all it needs is a thorough deep clean, service and test. Brand new this suite would have been over £6k making this a superb price for a start up project. Complete with all baskets. Please note, the images were taken as it was delivered to us. It will be very nicely presented and can be viewed after sale.